To implement our philosophy and achieve our desired learning outcomes for the children and community, we have developed a programme which incorporates many ideas and principles of Dr. Maria Montessori while also meeting all the principles, practices and learning outcomes of the Early Years Learning Framework (EYLF). 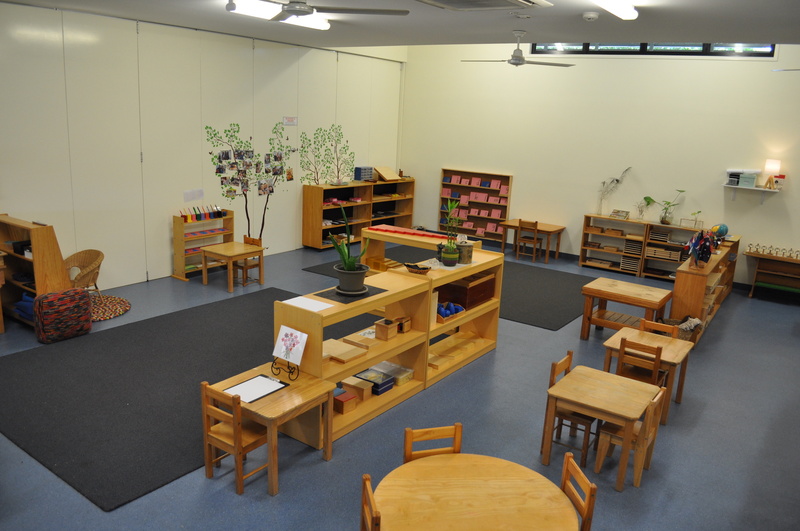 Our Kindergarten groups (Pre-prep) following the Queensland Kindergarten Learning Guideline and are staffed by qualified early childhood teachers who are either fully or provisionally registered with the Queensland College of Teachers. 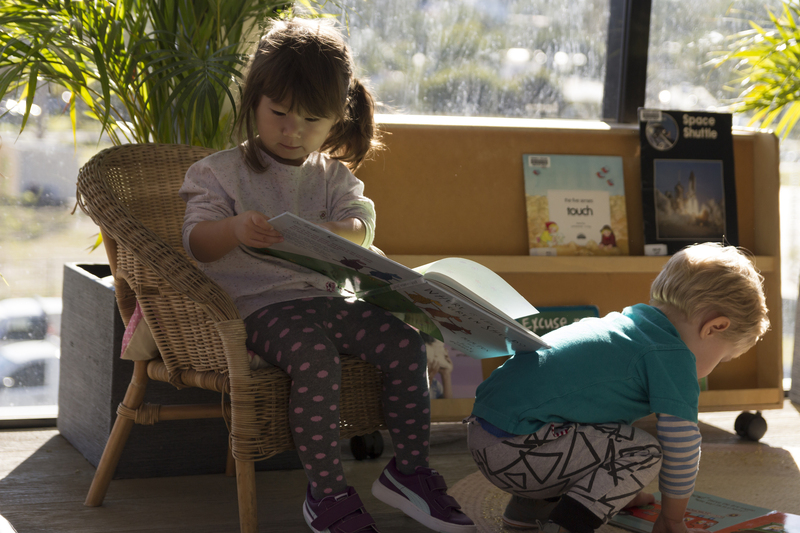 As dedicated early childhood professionals, we pride ourselves on ensuring we maintain our current understanding of contemporary theories and research concerning children’s learning and early childhood pedagogy. Through reflective practice and a regular critical review process, we are able to incorporate relevant current knowledge into our programme. Our educational practices place importance on both individual achievement and collaboration. Our vision is built around our desire to help educate and provide children with the foundations for becoming independent, confident and resilient young people in preparation for their life journey. Our educational programme is based on the developmental needs, interests and experiences of each child and takes into account observations of individuals, small groups of children, and the group as a whole. The programme is specifically designed to maximise opportunities for learning and growth. 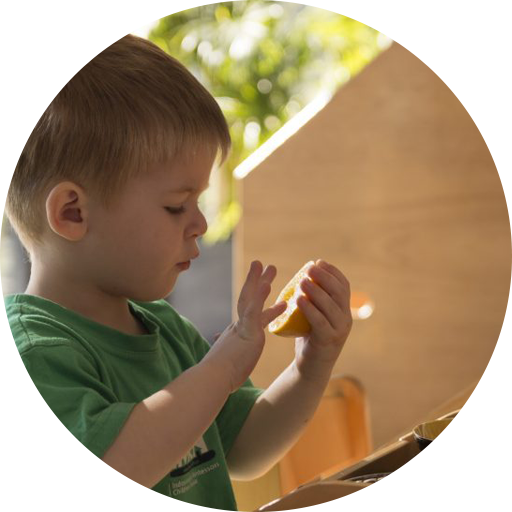 By carefully observing children’s social, intellectual and emotional development, our highly qualified educators are able to identify opportunities for learning and structure the learning environment to take advantage of teachable moments. The programme is flexible and open ended, allowing the children to make choices and extend their ideas and knowledge. Children are encouraged to explore and experiment and enough time is allowed for further discoveries to be made. 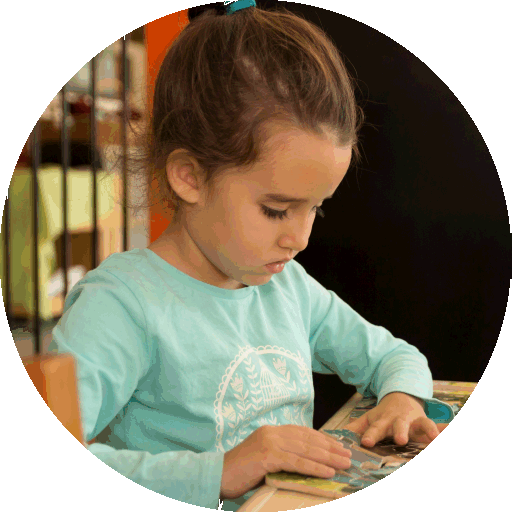 Learn more about the Montessori Curriculum.